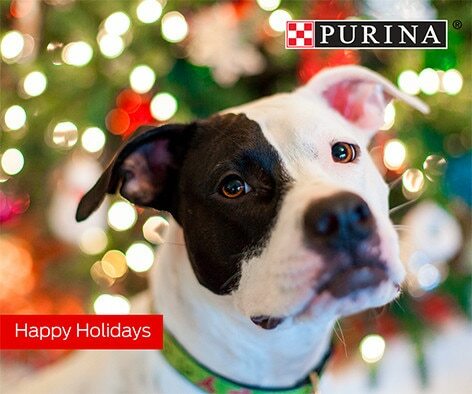 We’re excited you’re part of the Purina® Shelter Champions® Partner Program. From this site, you can order food for your organization, submit your adopter data, find images and content for your social accounts in our toolkit and download helpful marketing & education tip sheets by using the tabs above. To help you along the way we have created short training documents for you to use. These can be printed off and shared with anyone on your team that may be using this site. 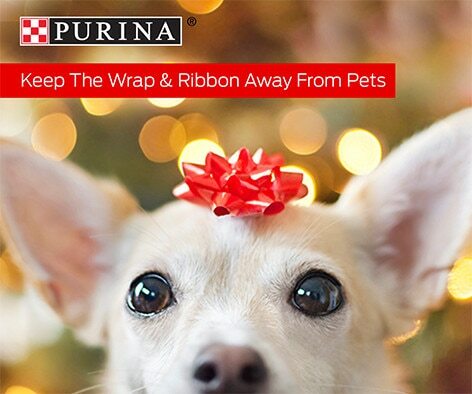 These documents include information on how to order food, how to utilize our partner tools, how to upload adopter data, and how your employees can sign up for Purina for Professionals to get discounted food for their own pets. We've also created some helpful answers to address our most Frequently Asked Questions. 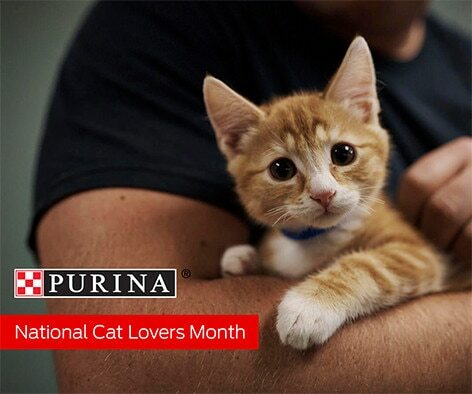 We’re here to help you in your mission to find more pets their forever homes, so if you ever have questions or suggestions, please contact us any time.